Glendale is a city with a diverse history that is treasured not only by its residents and community members, but also by the visitors who come and experience it. Come and explore the Historic Caitlin Court shopping area with its white picket fences and mature shade trees, then relax in the Town Square where various events like Chocolate Affaire and Glendale Glitters are held at different times of the year. Looking for a faster pace? Explore the Westgate Entertainment District or the Arrowhead Entertainment District shops, nightclubs, wine bars and restaurants. Home to the University of Phoenix Stadium and the Arizona Cardinals professional football team, you can easily take in a football game or other event at this state-of-the-art stadium. 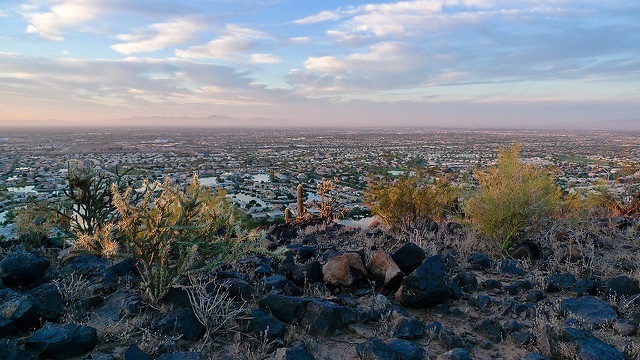 Glendale is located in the growing West Valley. 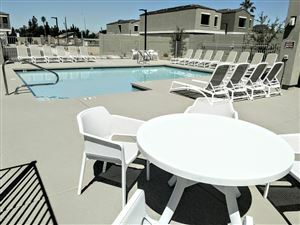 Scroll down for more information on the Glendale and West Valley market and to search West Valley properties. And be sure to call Linda Martin if you are interested in seeing any properties for sale in this area!